Have you ever wondered what you could use baby wipes for? I mean, if you have baby, this product usually goes on your grocery list and you always keep it at home or even in your car. However, they can actually do so much more than they’re meant for. And having said that, I’ve looked for some awesome uses for baby wipes that will definitely help you out so much. These are tips and hacks that are all easy to do, will save you time and money, and make your life a bit easier. So check them out and let me know what you think! Particularly great for removing mascara and eyeliner, baby wipes can be used as an alternative makeup remover. They’re much cheaper than beauty wipes that you find in the skincare aisle. If you shoes need cleaning, try using baby wipes to keep the inside and outside clean. This will easily remove dirt and gunk that has built up over time. Also, it’ll make your shoes smell fresh after wiping. Get rid of those stubborn flyaway hairs and take a wipe and gently pat them down. It works well and is much better than hairspray. In case you have an unexpected guest coming over and there’s no time to really clean the house, get a packet of baby wipes and start wiping down your kitchen counter and bathroom. They’ll look sparkling clean in no time! With overtime use, deodorant can stain your clothes. So to easily get rid of these stains, just use baby wipes to get rid of the residue! Microfiber couches are one of the hardest and most time-consuming couches to clean. But luckily, you can save so much time and effort by simply using baby wipes. The alcohol in the wipes will do all the work leaving your couch clean in no time. If possible, make it a habit to always keep a packet of baby wipes in your car. Not only are they good for spills, but can also be used to clean your windows and windshield. You can also use baby wipes to dust your furniture. It works well with light fixtures, sofas, and even ceiling fans. To save time and effort in washing your greasy frying pans, try wiping them down first with baby wipes before putting them in the sink. This will get rid of most of the greas, so you can wash with minimal effort. If you think baby wipes are just good for home hacks, then try this tip out. All you have to do is wipe your phone, tablet, or any other gadgets with a baby wipe and you’re done. They’ll be clean before you know it! 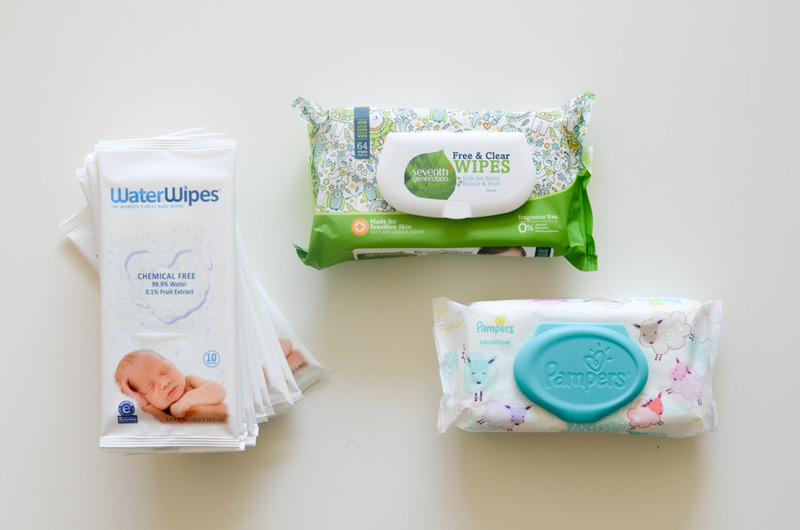 Who would have thought that simple baby wipes could do so much more than what we expected? It turns out that this multi-purpose wipe can be used all around the home. And with these ten tips and tricks, you’ll definitely be getting a lot for your money. So give them a try and let me know what you think! Now if you have any questions about these baby wipe tips and tricks, just let me know in the comments down below! I’d love to help you out!